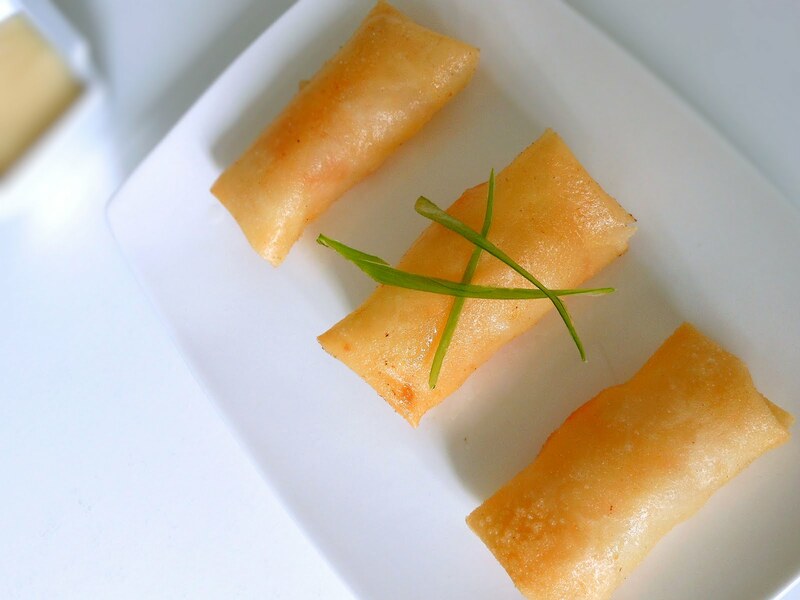 Who would ever refuse to try these shrimp spring rolls when they look so delicate and delicious right in front of you? Crisp on the outside and freshness on the inside make good harmony. 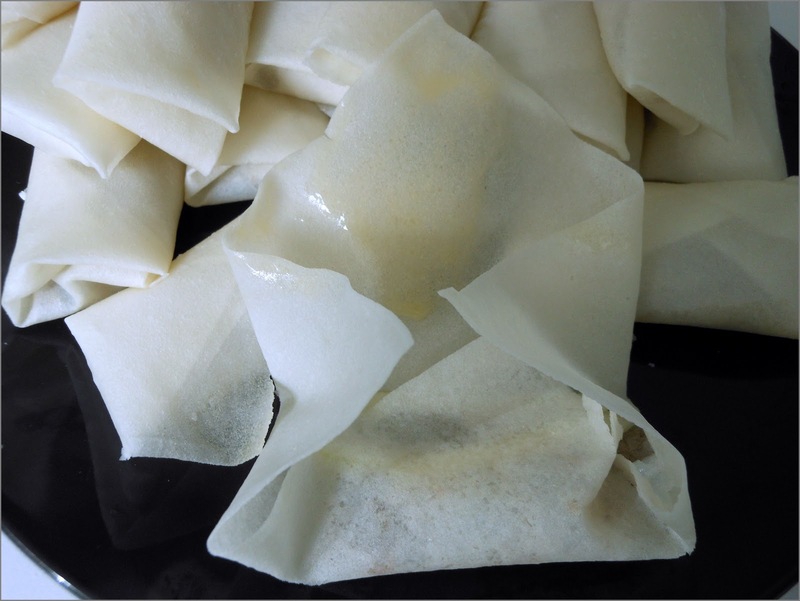 Adding a little sweet mayo dipping sauce to the side, these shrimp spring rolls will definitely go perfectly on your table. 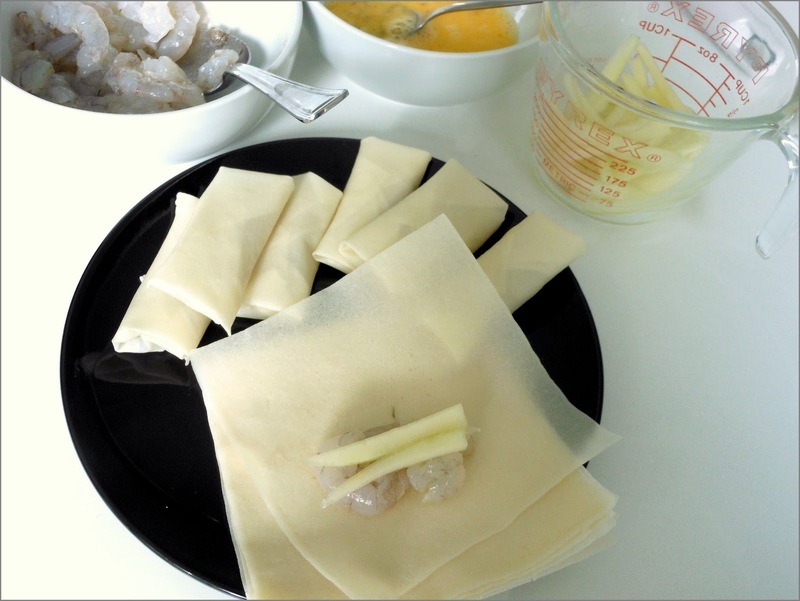 There are so many ways of making these shrimp spring rolls. As the name said SHRIMP spring rolls, I would only focus on the main ingredient which is shrimp, of course. I love shrimp and I am never tired of eating them. In this recipe, I didn't add any meat to it. Putting too many ingredients in these shrimp spring rolls would dilute the taste of the shrimp which I don't want to see that happen. So just adding something that has a crunchy texture to go along would be enough. I hope I am not bias as I am a big fan of shrimp. When you buy shrimp, make sure they are fresh. Otherwise, this little appetizer is going to be ruined. 16 spring roll wrappers - 4"X 4"
Place the wrapper diagonally with a corner facing you. Fold the front corner up, and then fold both sides up. 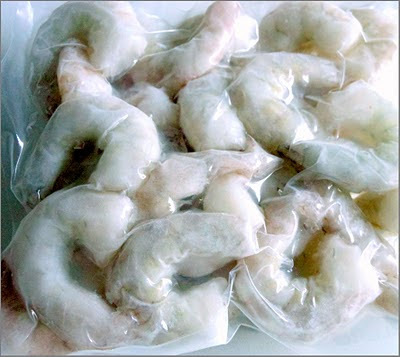 Grease the inside of a freezer bag or a sandwich bag so that the shrimp paste won't stick to the inside surface. 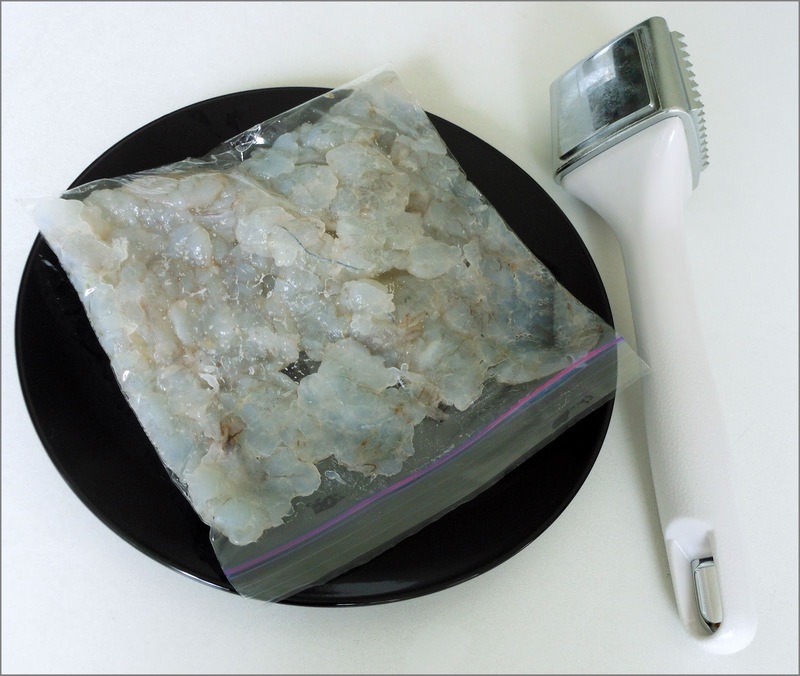 Remove the shrimp paste from the bag and put it in a bowl. Add a pinch of salt and paper. Mix well. 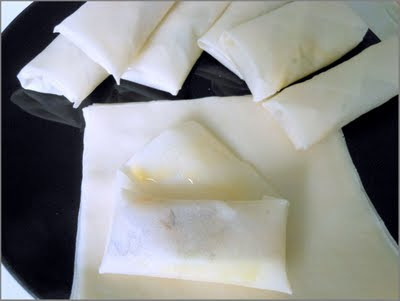 Brush some egg liquid on the other corner and seal the spring roll. Continue until all the shrimp spring rolls are wrapped. Place the shrimp spring rolls in the oil and fry until golden brown. Serve with sweet mayo dipping sauce.